For as long as I can remember, I've known that my 'weakpoint' has always been my core. It isn't that I don't have abdominal muscles. Really, it's more complicated then that. I think it is so easy for so many other muscles to jump into movements meant specifically for abs. Whether in a yoga class or following a podcast, the amount of attention I need to REALLY focus on my abs is seldom fully engaged. Honestly, if a class went at the speed I needed to be aware of my abdominals at every moment, it would be moving at the rate of molasses. And not that that is a bad thing. Such considered movement, feeling what it may feel like to alter some attention or fire on different muscles, would be such an incredible guided meditation of the body. Part of my problem too is that I don't really know what the abdominals are connected to. I know they underline the whole thorax and basically ARE the midsection of the body and going to the ribs and whatever. But I fail to see how abs are supposed to be a powerhouse for inversions. I mean where do they connect? 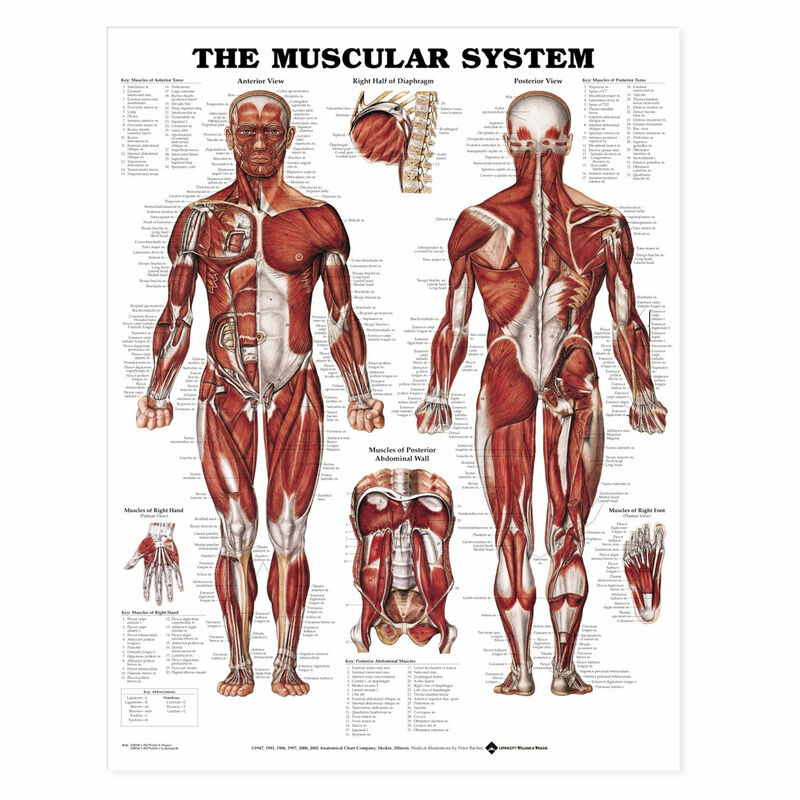 Curious, I did look it up and found the amazing muscle anatomy below -- the coolest thing I found was the little patch of muscle between the front and back body, showing the posterior abdominal muscles -- they connect down to the legs, making the link between abs and inner thighs a little more enlightened. Now for it all to sink in and rev into use, that's another journey. As I understand it one strengthens one's abs by doing things like sit-ups, sometimes called crunches. Strong abs support the back and help to fend off back problems. I think of the abs as a wide Cumerband, a wide ribbon, running around the body, below the breast and just above the waist. 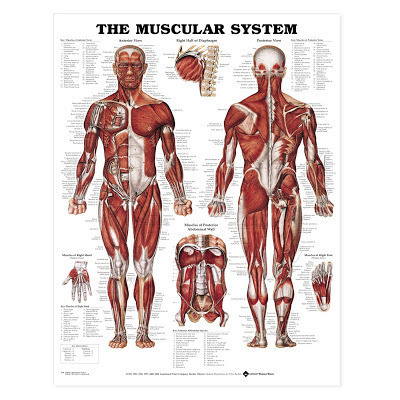 These muscles help to hold us erect, help us to twist. Core strength. Does that help? EMZ. The abs can be strengthened by a simple exercise like sit-ups sometimes called crunches.